It's time to call a beautiful, fully renovated place, home! This high-end house w/ a huge fenced yard only feels 1 year old w/ everything newly installed in 2017: Roof, HVAC, windows, hardwoods, bathrooms, & kitchen. Enjoy high end features throughout. Perfect home for entertaining w/ beautiful deck and huge backyard. 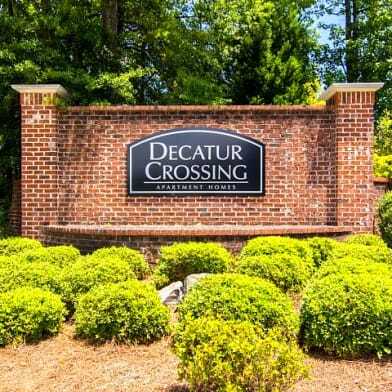 Comfortably sits on a peaceful cul-de-sac close to everything: Downtown Decatur, Emory, CDC. 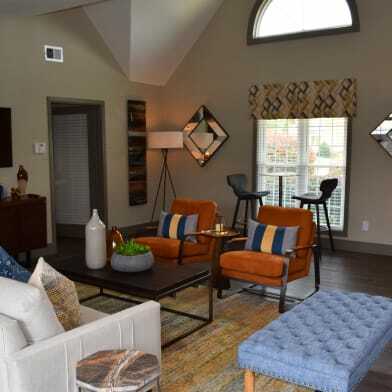 Open floorplan, vaulted ceilings, recessed lighting, gorgeous bathrooms, garage, large driveway, great additional off street parking, and more. Come see it today! Have a question for 852 Cinderella Court?